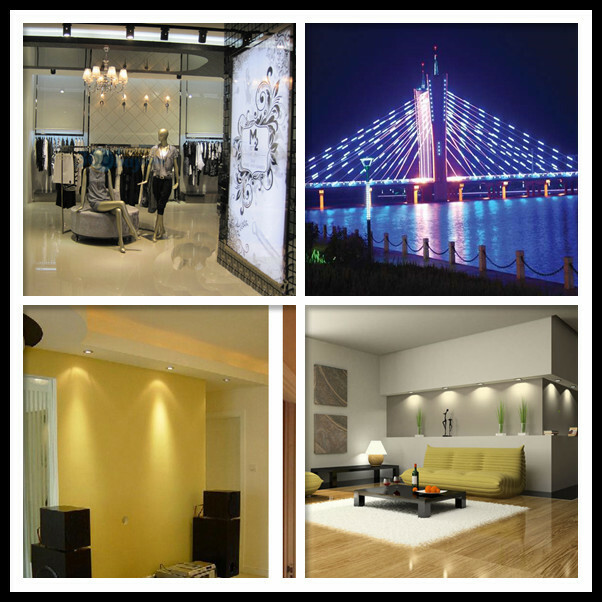 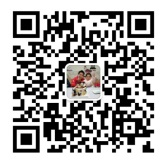 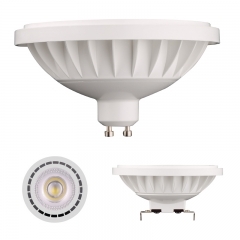 30°/60°/100° beam angle indoor lighting, COB or SMD as choice. 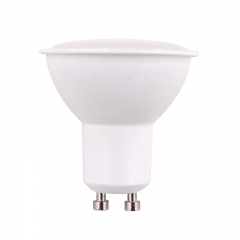 Compare to halogen MR16 lamps, longer life time, more energy saver. 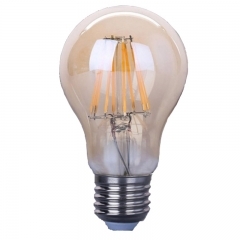 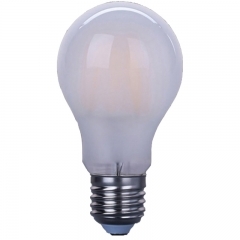 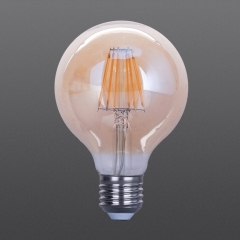 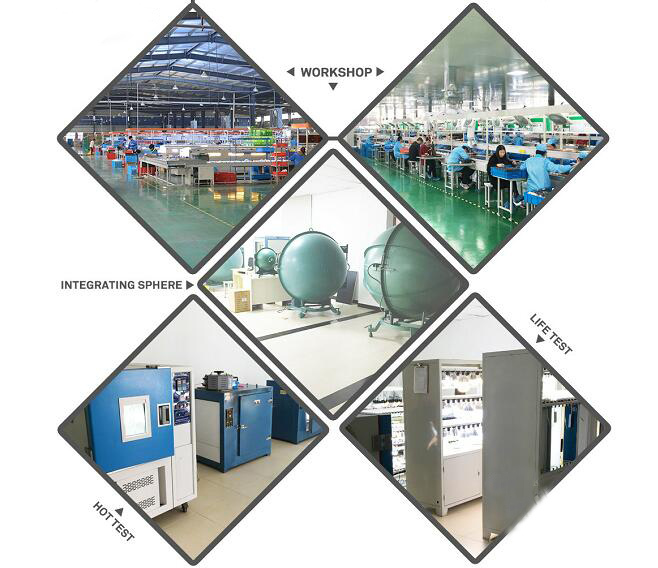 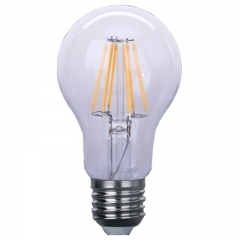 LED Filament lamp G80 shape,2W,4W,6W,8W, Glass material, E27/E26/B22 base as option, Strict production procedure, Ceramic filament or glass filament, Amber color, good replacement , more energy saver, and longer life time. 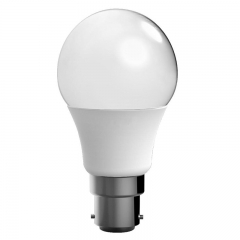 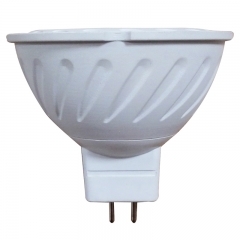 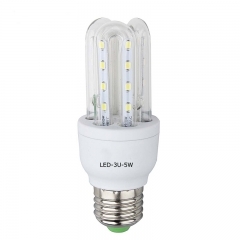 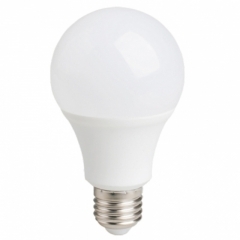 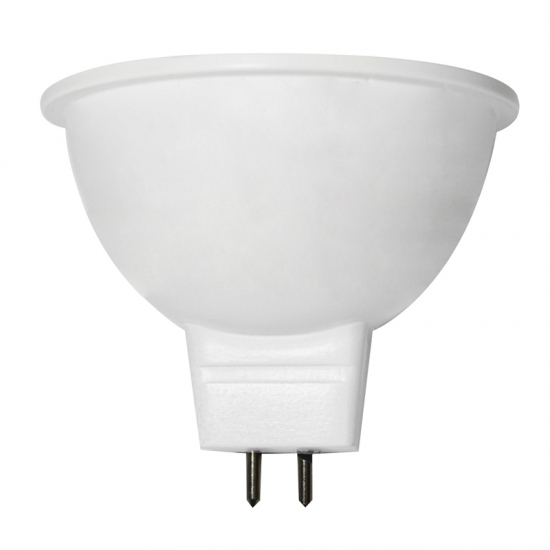 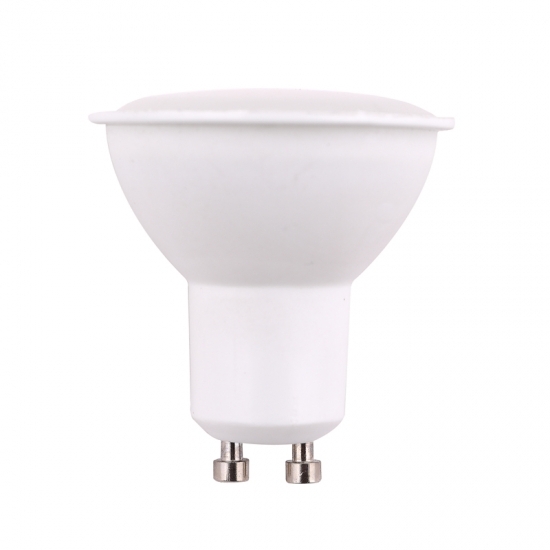 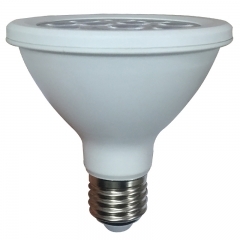 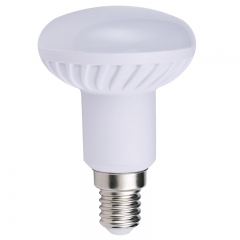 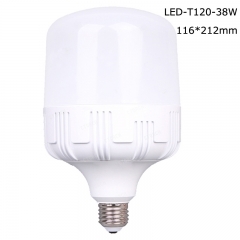 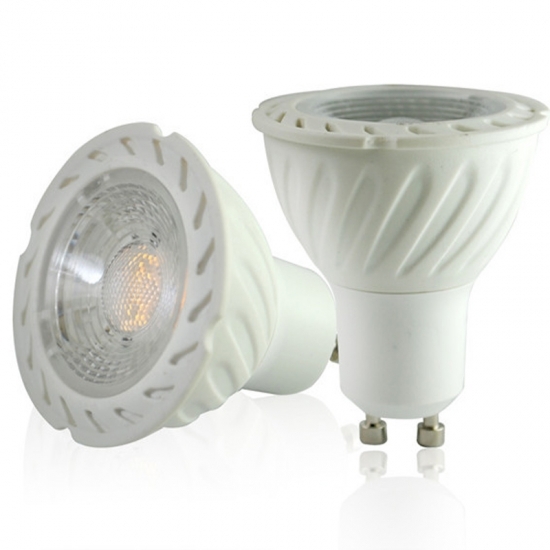 New Cylindrical LED T Bulbs，The Power have: 8W、13W、16W、18W、28W、38W.If you want to learn more, please click on it.